Giving a creative look to the old school calendar designs is the need of the hour. Designed by experts these best calendar icons are efficiently in creating a whole new experience of seeing the calendars in a different way. Featuring creative logos and multi-color combinations these icons are essential in making a suitable calendar for day-to-day usage purpose. With each being different from others gives a variety of options to the users. You can also see Pictogram Icons. These simple yet sophisticated calendar icons are suited for official purpose. Loaded with vibrant color combination and unique creativity makes them effective for general purpose. Further these calendar icons shows a great deal craftsmanship. These templates are designed for Christmas season. With each icon representing the Christmas festival these templates are handy yet effective. Further with a classy color combination makes them suitable for winters. These icons are been designed and crafted especially in reference to the Christmas season. Featuring fancy surprises in the background of those calendar icons enhances their beauty. These designer sets of calendar icons are been created and crafted to provide a unique creativity to the old school calendar designs. With a gentle light color display background and floral design on each icons adds beauty to those fascinating piece of artwork. 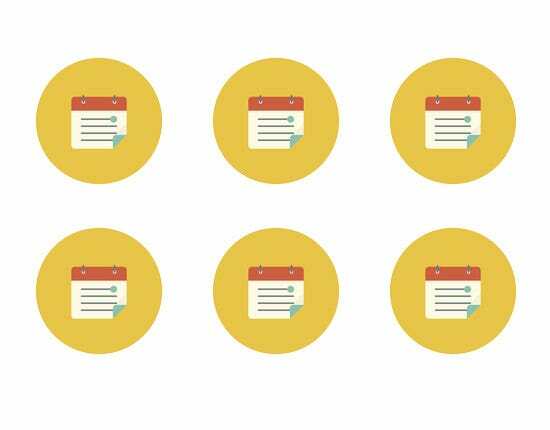 These designer calendar icons are the latest introduction to the calendar templates. Featuring dates along with day of the month makes them informative as well as creative. Designed and crafted by trained experts these calendar icons are been created to represent Halloween season. With a spooky appearance and crafty designs on each template enhances their creativity. These templates contains list of all the best calendar icons that are available. Designed by using classy colors and bold text design makes them suitable for business purposes. With over 1300 icons available surely ensures a ton of varieties available to the client. Mostly suited for displaying them in personal computers, these trendy calendar icons are the latest entry in the showbiz. Loaded with creative designs and fascinating display of artwork further makes them eye-catchy. These templates are been designed by experts for providing a sophisticated calendar icons suited for formal purposes. Mostly used in business industries this template not only provides details of the month but also gives information regarding the time. These handy piece of artwork is been appreciated by all. These templates are been designed for using them in educational institutions. With fancy and apprehending appeal, these templates are surely a thing of beauty. Loaded with unique style and creativity, these designer templates are essential in creating wonderful calendar icons. With funky style and classy appeal makes them suitable for smart-phones. These funky looking designer calendar icons are been created to satisfy the needs of the users. With its unique creativity and delicate design makes them appropriate for display purpose. Designed with simplicity these templates are essential for making a suitable calendar icon. With each having variation among themselves provides a whole new experience to the clients. These simple designer calendar icons are been created in match with the on-going trend. Being classy in style, these icons assure complete satisfaction to the users. Further loaded with variety of icons enhances their beauty. These templates are been designed and crafted by experts for providing suitable calendar icons to the users. Loaded with fancy logos and beautiful designs makes them more appealing. Further being handy in use these templates are well appreciated world-wide.